Fox News: Marijuana Oil Helps 3-Year-Old Son Beat Cancer. VIDEO. 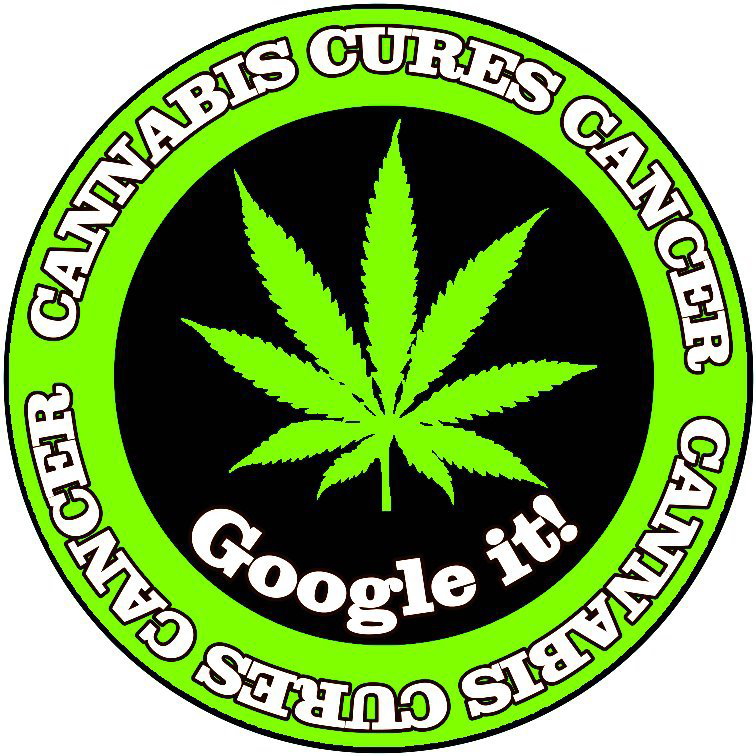 RUN FROM THE CURE, The Rick Simpson TRUE Story: Medical Marijuana Becoming Blockbuster Anti-Cancer Drug. Israel wants it all. For decades, it's been systematically stealing Palestinian land and resources.